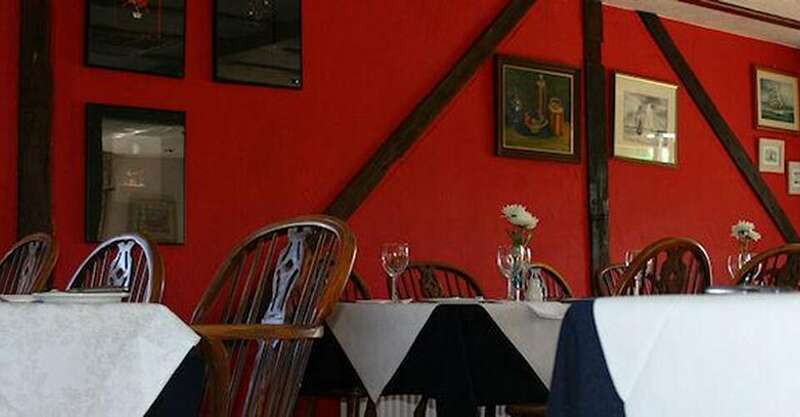 We have a 50+ seat restaurant, serving freshly prepared meals from an extensive and imaginative menu, always including fish and vegetarian choices, with the emphasis on local ingredients wherever possible. A traditional roast is served on Sundays. 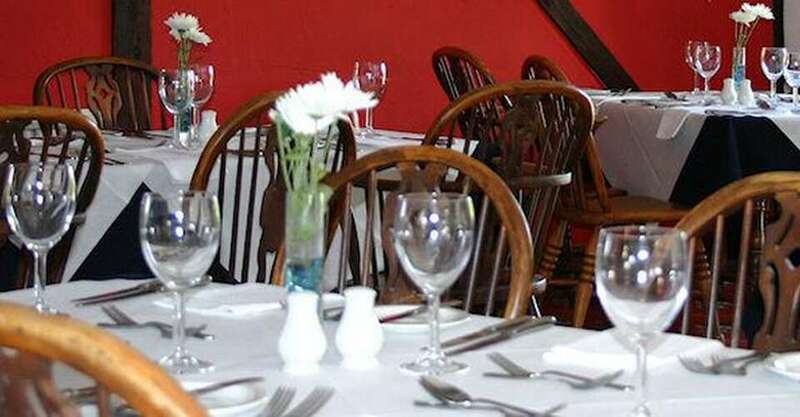 Fine dining at The Farmhouse Inn is available all year round. Below are our sample menus, please note that they are subject to change. 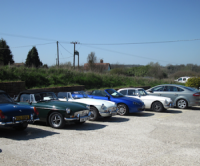 We host regular functions for various groups and organisations as well one-off events including wedding receptions. 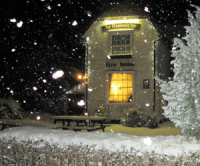 The Farmhouse Inn has annual events for which places can be booked including Christmas Lunch. To see a list of annual events, please see the events section. If you would like to make an enquiry about hosting a private function with us, please use the enquiry form or see our contact details to request further information. We are currently preparing a menu especially for Coeliacs (those who are gluten-intolerant). 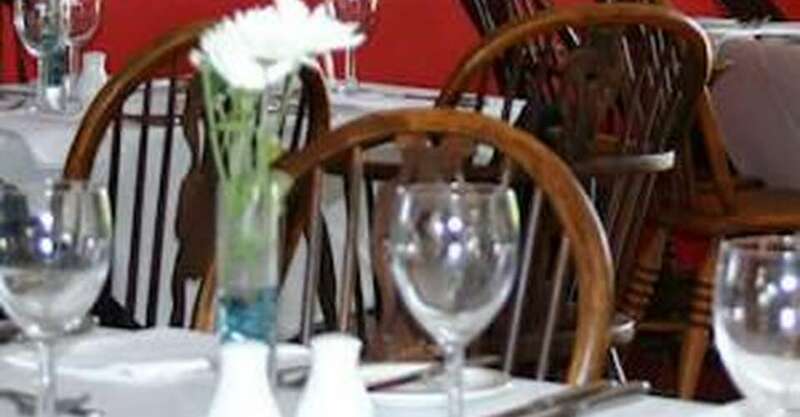 Many of our dishes are already suitable though – please enquire before ordering. 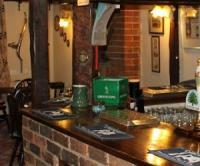 Here at The Farmhouse Inn, we take pride in serving high quality meals. paying particular attention to sourcing the best ingredients. All of the Fish on our Fish Menu are fresh from Billingsgate market. 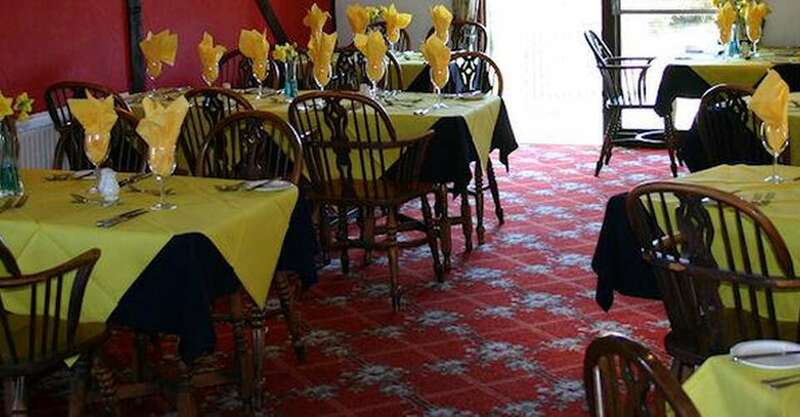 If you have a particular request for your function or would like our famous Fish Buffet, please make an Enquiry.